Macs have long been at the heart of the music industry, with tools such as Logic and Pro Tools. Now, there are also some fantastic software options to help you DJ properly on a Mac, without breaking the bank. DJay Pro 2 is a personal favorite of mine. It is easy to use and seems to work pretty seamlessly with a range of Midi devices. I plugged in a relatively old M-Audio Oxygen8 Midi keyboard and could instantly map a whole host of functionality. The biggest selling point for me though is that it connects with a Spotify pro account, giving you access to a huge range of music during your set (so long as you are connected to the internet). Oh, and call me a cheat, but there is also a rather easy to use beatmatching tool in case you don’t get things dead on the first time around! 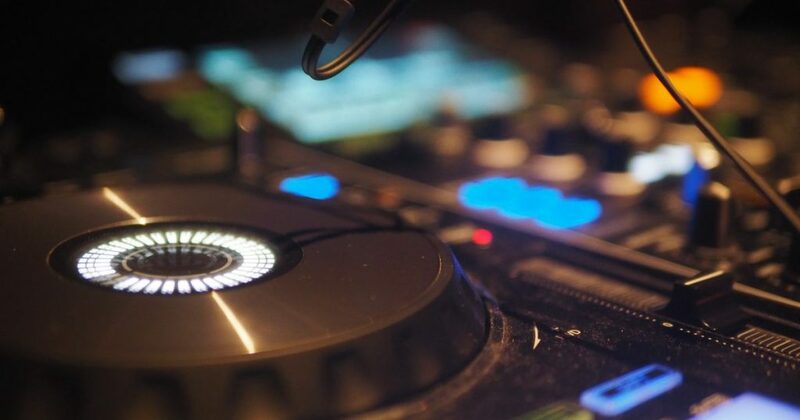 Cross DJ is also pretty easy to use and powerful DJ tool. Perhaps it is because I used DJay Pro first, but I did not find Cross DJ quite as intuitive. There are also seem to be some restrictions on Midi what devices can be mapped. The software clearly works best with maker Mixvibes’ own hardware, plus other specified mixers. Cross DJ does though have some pretty powerful effects and has some decent loops pre-installed. The other advantage is that Mixvibes software it links to. RemixLive is one such piece of software. It is a great tool for making beats and sequencing loops. 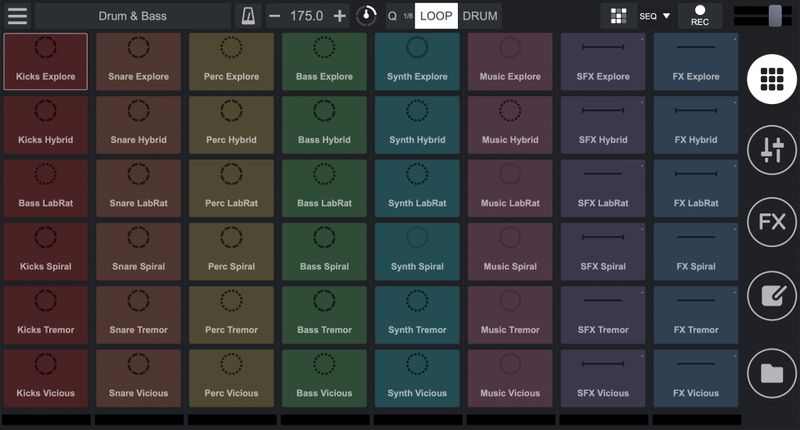 It has a decent range of loops pre-installed, and good FX and drum sounds available. Obviously, there are plenty of others available to purchase too. It is very straightforward to make and record beats in the software. Remixlive is a really useful item to have in you DJ armory. MacObserver deals has a great offer on a Mixvibes DJ bundle, including Cross DJ and Remixlive. You can get them plus Remixvideo for 75% off.